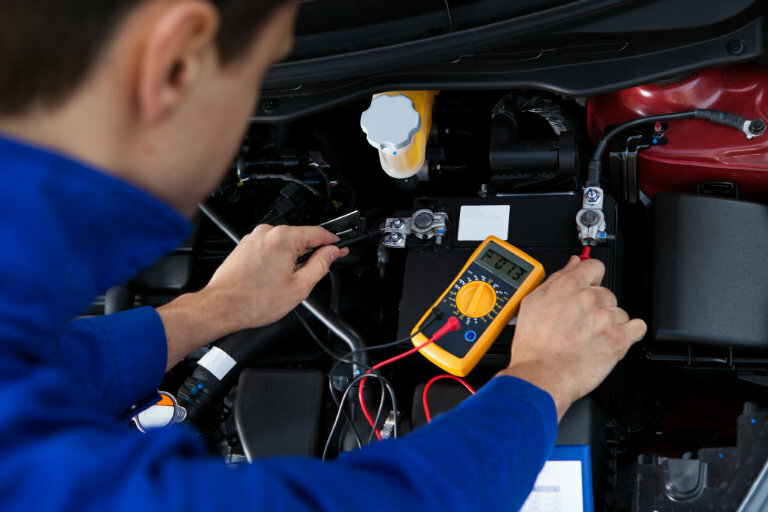 What Preventative Car Maintenance Do You Need? When it comes to maintaining your vehicle, there are some basic services that can add a lot of value and life to your vehicle. There are other services that most of the time you really don’t need. But what preventative car maintenance do you need? And what don’t you need? While the best answer to this question is in your owner’s manual (which can often be found online) there are some things to watch out for. Read More: Why is my car shaking? Many preventative maintenance things can be done at home. While some things like an oil change can be a hassle to do yourself, others like checking your tire pressure or paying attention to weird car behavior? You can absolutely do that yourself. Check your oil levels and quality yourself and get your oil changed when necessary, or according to factory recommendations. You don’t usually need to change your oil as often as service departments say you should. Have a mechanic inspect the timing and serpentine belts when they are due for replacement. Why is this one important? Check out our past blog all about timing belts. Regularly inspect your tires for uneven wear, loss of tread and tire pressure. You can also get a tire rotation to extend the life of your tires. Check out the battery. If you have a battery tester you can make sure the battery is holding a charge, and if the contacts are building up gunk you could clean it off. These don’t have to be replaced often (check your owner’s manual) but doing so can extend the life of your engine and improve fuel economy. Your cabin air filter is a pretty easy thing to replace, and you should replace it if you think your air quality has gone down. Engine filters can also be replaced yourself, but it can be more challenging. This entry was posted on Friday, January 12th, 2018 at 9:45 pm	and is filed under Tips and Tricks. You can follow any responses to this entry through the RSS 2.0 feed. You can skip to the end and leave a response. Pinging is currently not allowed.